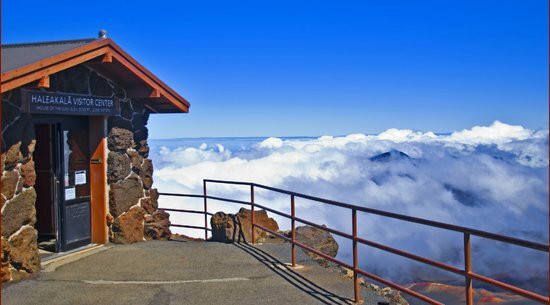 The summit of Maui’s Haleakala volcano feels very close to the top of the world. Down below you can see the rainforests of Hana and in the distance the Big Island jutting out through the clouds. But the best part of Haleakala is that you don’t have to be a burly mountaineer to get there. It’s a great family adventure with plenty of hikes that are very doable for kids. And as an added bonus, it’s one of the most affordable adventures on Maui – all you need is a full tank of gas, $10 for the park fee, and a picnic lunch. As you pass the final Upcountry town of Kula and turn on Crater Road, the homes and businesses fade away and you’ll cross a cattle guard – a hint of what may lie ahead. Make sure to drive with caution: without warning, you could find yourself face-to-face with a cow, or a herd of cows. Have no fear, they haven’t escaped. They’re just grazing. Use this moment to admire the lush highlands and give them a moment to cross. 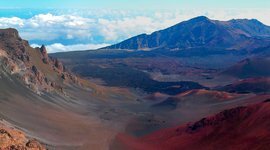 As you ascend Maui's Haleakala, you’ll probably be thinking about the photo op. There are several great spots along the way. Pull over at mile marker 4. It’s the first lookout area and has a gorgeous bi-coastal view of the central valley. Right past the park entrance you’ll find a ½ mile family-friendly nature trail, known as Hosmer Grove. This is a nice place to stop for lunch and a quick walk around. There are picnic tables, grills, and overnight camping with a permit. Less than a mile past the entrance, you’ll encounter the Park Headquarters Visitor Center with a small gift shop, bathrooms, and rangers ready to answer your questions. If you haven’t done so, this is a great place to stretch your legs and adjust to the thin air found at the high elevation of Haleakala. As you continue, ten miles further you’ll come to signs for Leleiwi Overlook. There’s a ¼ mile trail here that leads to a spectacular overlook with wonderful views of Maui. Kalahaku Overlook is the final stop before the volcano's summit. You should save this one for the drive down, as the park doesn’t let you turn left out of the parking lot, so you’d have to backtrack down to Leleiwi and turn around to head back towards the summit. Eventually, you’ll see the greenery fade, replaced by dark red earth and jagged black lava rock. You’ll notice less and less vegetation, until everything seems otherworldly. At the end of the road is Haleakala Crater: a dormant volcano, filled with native plants, challenging hikes, and even a few cabins. Also at the summit is “Space City,” a collection of labs and telescopes that use the unobstructed view and lack of light pollution at the summit to watch satellites, track missiles, and study the galaxy that surrounds us. Due to the classified nature of its operations, you’re not allowed to enter the property around these buildings, but they do make for a pretty cool photo op from the visitor center. There are a few trail options at the summit. Keep in mind that you can always turn back if you find yourself getting tired. Start here: The Pa Ka’oao Trail is less than a ¼ mile long and offers a very rewarding view at the end. 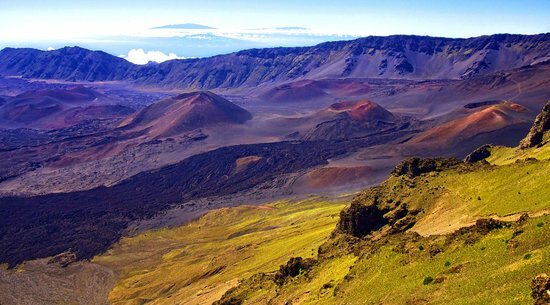 It’s a great place to explore the Haleakala's crater! The next step: The Keonohe’ehe’e (Sliding Sands) Trail can be as easy or as challenging as you make it. The first stretch is a mere ¼ miles and is a good beginner-level hike on Maui. If you’re a family of experienced hikers, you might consider tackling the epic trek out to Kapalaoa Cabin. 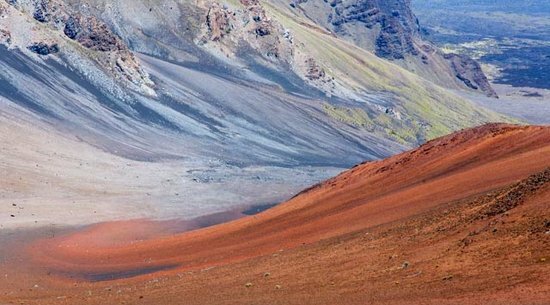 This 11-mile hike, round trip, passes through dramatic valleys and primordial cinder cone gardens. Since there are no facilities along the way, it’s very important to be prepared for a serious hike with layers of clothing, food, water, a flashlight and a fully charged cell phone. For something a little less intense, there’s an amazing spot right over the extinct caldera, and it's only a 4-mile hike. You'll be rewarded with one of the most spectacular picnics, eating while looking out over an epic crater. 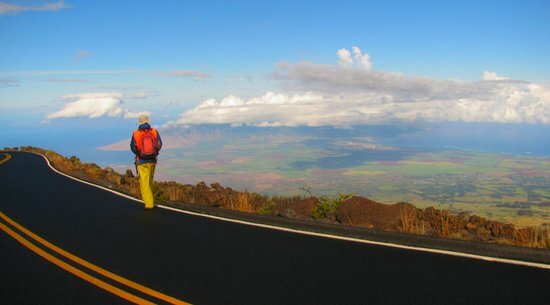 It’s a healthy 6 miles out to the main Haleakala crater and certainly worth it if you’re up for it. Remember, you can go as far down the Sliding Sands trail as your heart desires, and don't be afraid to turn back at any point. 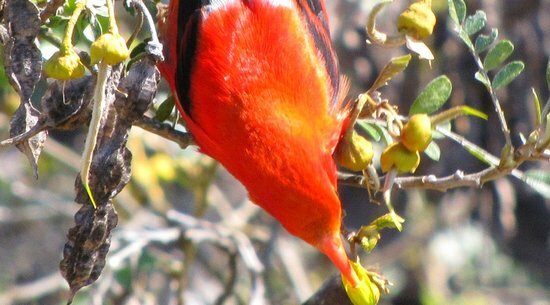 Many interesting creatures and plants dwell in the apocalyptic, almost alien environment of Maui's Haleakala. Several of them are endangered, so keep your eyes peeled for a glimpse of something special. 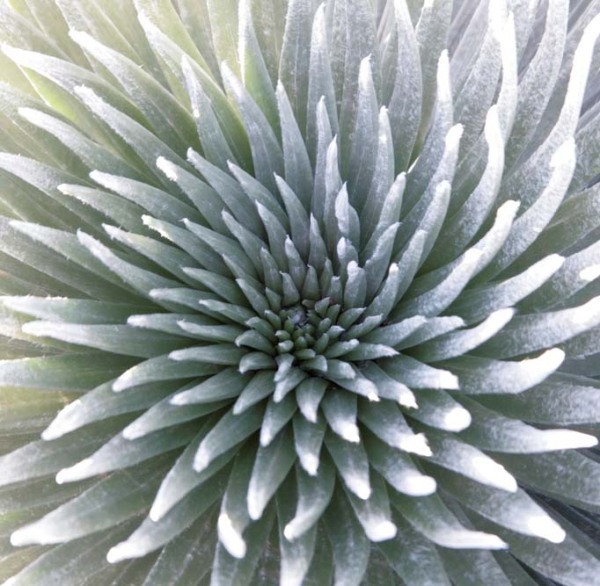 The silversword is one of the most surreal plant specimens of Haleakala. This metallic looking member of the daisy family is a species of succulent that came close to extinction, but is now protected by law from damage by humans. To keep them for generations to come, please refrain from touching these iconic native plants. The Nene is a Hawaiian goose usually found in the high elevation of 6,000-8,000 ft. For a time they were driven to extinction. But thankfully, in 1962, they were re-introduced by a Boy Scout troop who brought several juveniles into the crater in their backpacks. 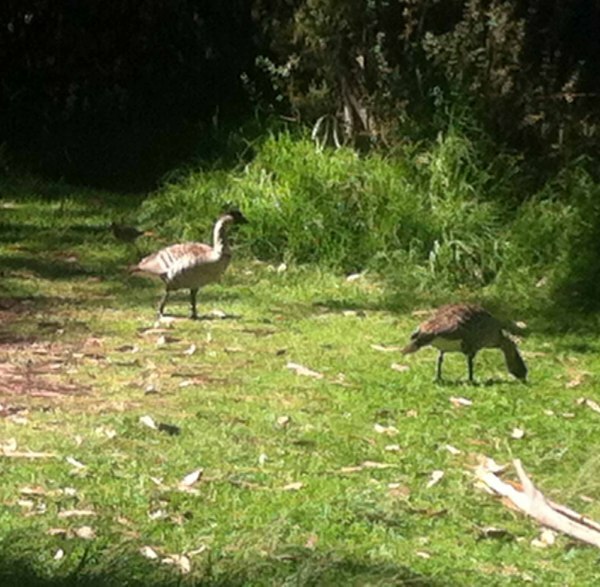 Today, there are less than 200 Nene in the entire park. Stop by Hosmer Grove for the best Nene watching opportunity. 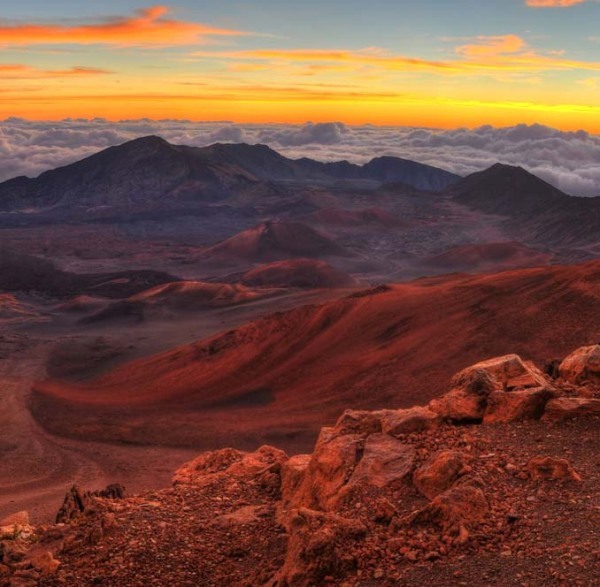 You’ll hear a lot of talk about sunrise at Haleakala, which truly is one of the most breathtaking in Hawaii. But getting the kids up and out of the hotel at 3 am to reach the summit by 5:30 am is not necessarily an appealing prospect. 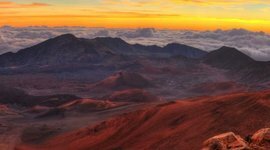 What many people don’t realize, is that the Haleakala sunset can be just as spectacular – and it doesn’t come with a 3 am wakeup call. If you decide to head out in the afternoon, pack some food and be sure to bring warm clothes as the Haleakala weather can get below freezing at night. Or, if you want to make a day of it, I’d suggest you enjoy sunrise from the comfort of your own balcony, and head up after breakfast. Take your time and explore the Upcountry as you watch the the sun slowly sinking behind the west Maui mountains. Then head back to civilization, stopping for dinner at one of the many Upcountry establishments on your way down. 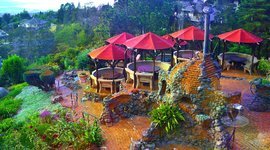 The Kula Lodge is very close to the beginning of Crater Road, and they usually have a roaring fire in the stone hearth at night. 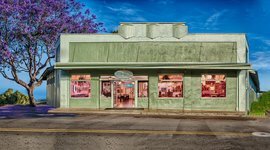 Our family’s favorite is the Kula Bistro on Lower Kula Road across from Morihara’s grocery store. Haleakala Bike Tours: Yes or No? There are several companies on Maui that offer Haleakala bike tours – both escorted (with a van following behind to pick you up when you get tired) and unescorted (you’ll be dropped off at the top of Maui's Haleakala crater, and bike down at your own pace). While this is definitely a unique way to experience the volcano, it’s much easier for families with young children to drive themselves and leave the bike tour for the teen years. Again, Haleakala weather at the summit is very unpredictable, and the roads can be treacherous – especially for less experienced bikers. Please come prepared if you plan to bike down Haleakala. There are many different places to explore on your way to and from Haleakala's summit, and hopefully these will help you plan the itinerary that’s right for your family. Interested in local agriculture? 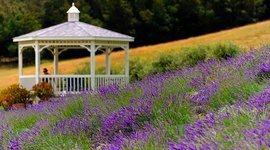 Visit the Ali’I Kula Lavender Farm or Kula Country Farms along the way. Want to sample the local wine? 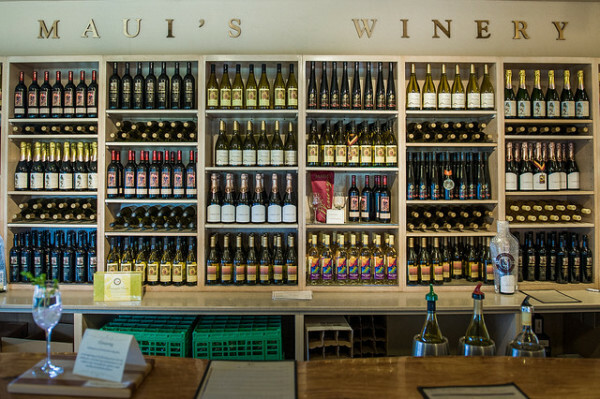 Before heading up Crater Road, stop in at MauiWine , a 30-minute detour further east to 'Ulupalakua. All three of these places have lots of room for the kids to stretch their legs, and lunch is available as well. You might also consider spending the morning on a horseback trail ride at one of several Kula-area ranches, or perhaps, fly along a zipline in the cool mountain air and lush forests that envelop the slopes of Haleakala. The most important thing is to drive safely, and pull over whenever you want to admire the scenery as a family and maybe even snap your next holiday photo. Be aware of drivers behind you who may want to pass, and people coming from the opposite direction who might also be distracted by the view. Despite the Haleakala weather, the day trip is pretty family friendly, but not particularly stroller friendly. It’s also not always handicap-accessible due to the terrain. When you’re traveling from sea level to 10,000 ft. elevation, it’s normal to feel slightly dizzy or even nauseous. Take it slow on both the ascent and descent, and remember to take lots of deep breaths in the thin mountain air. There are no restaurants or gas stations in the park, so I strongly recommend bringing food and drinks with you, and don’t forget to fill the gas tank before you head up. It’s not uncommon for there to be a 40-50 F degree temperature change from sea level to the summit. Occasionally it even snows “up top,” so remember to respect the weather and wear close-toed shoes and socks, and bring plenty of layers in case you’re up there on a particularly chilly day. Most of all, I wish your family the best of luck on your Haleakala tour! It’s a truly amazing opportunity, that living on Maui, I’ve been very fortunate to experience. 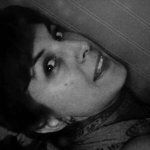 Vanessa Ghantous is a mother of two, foster mother to many, and has been a full-time Upcountry Maui resident since 2002. 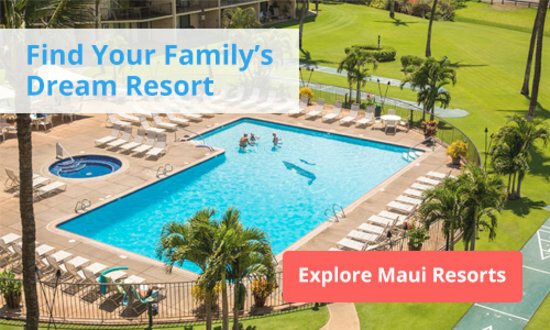 More information and reviews of Maui attractions can be found at her blog. 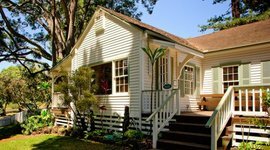 With sweeping views of the island and a warm fireplace, this is a cozy place to relax and dine after a long day exploring Haleakala Volcano. Purple fields of fragrant lavender cover this magical farm in the Maui highlands. 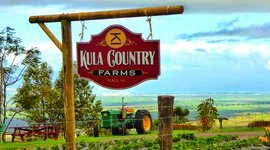 For something even fresher than a farmers market, stop by this local farm in Maui's Upcountry. When summiting a volcano, don't be afraid to ask directions. Here, you'll find park rangers ready to answer your questions, as well as a bathroom, and gift shop. This spectacular overlook is a great place to snap a photo of Maui's lush greenery fading into red and black lava rock. Catch a final glimpse of the cinder cones on your way down Mt. Haleakala (you won't be able to turn left here on your way up). You're on top of the world! You can see the rainforests of Hana, the Big Island in the distance, and maybe even your resort, far below. This 1/4-mile trail delivers maximum breathtaking views at minimum effort. 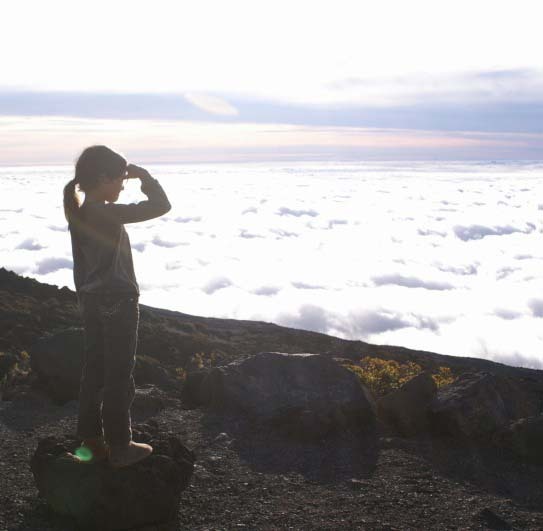 It's a good option for families with young kids who still want to see Haleakala. In the cool air of the Upcountry, Kula Bistro is a great place to stop for lunch and snacks on your way up Haleakala Volcano.